Thank you for visiting my website. I’m Captain Lee Alvarez from South Padre Island on the southern tip of Texas. 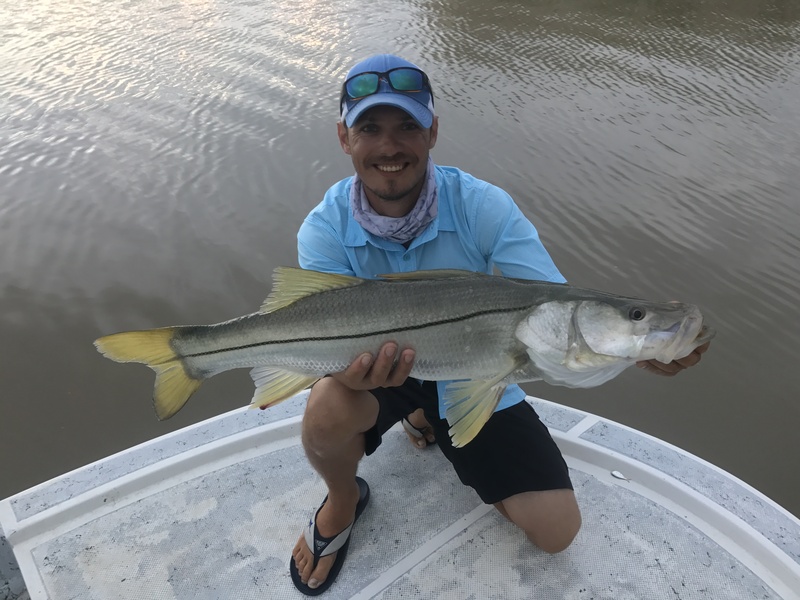 I have more than 30 years of experience fishing the shallow waters of the Lower Laguna Madre and I’ve been a fishing guide for nearly 10 years. I am a United States Coast Guard Licensed Captain and Texas Parks and Wildlife Licensed Fishing Guide. I began fishing with my dad as soon as I was old enough to hold a rod and reel in my hands and have been hooked on the sport ever since. I enjoy targeting a variety of game fish while using an assortment of techniques on the ultra shallow and crystal clear flats of the LLM. Sharing this passion for chasing and catching fish with others is my primary goal. I look forward to being your captain, catching some fish and helping make some lasting memories. Fish on!